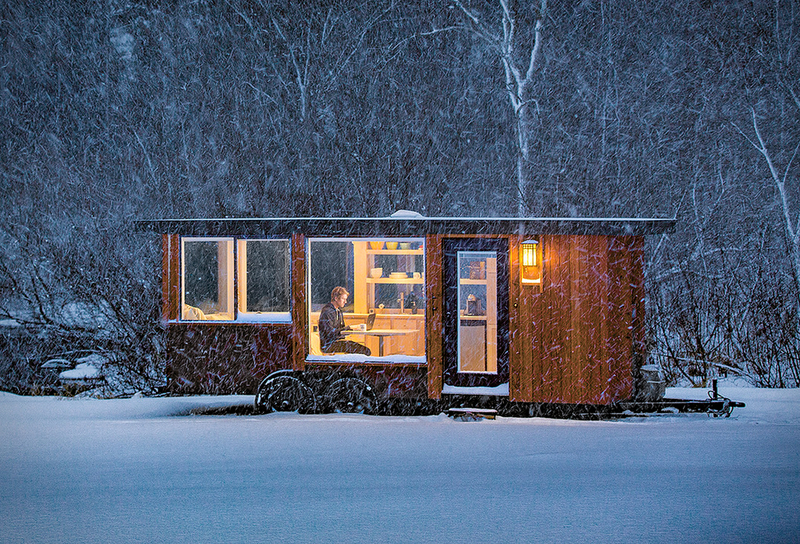 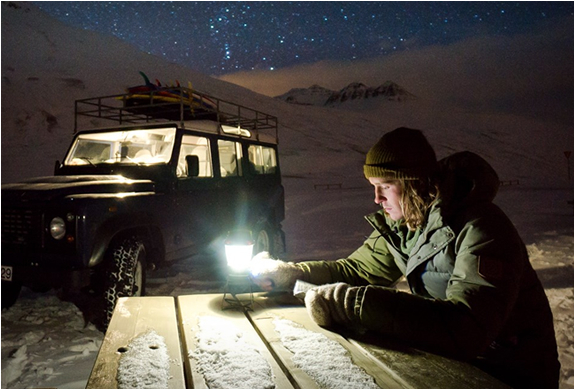 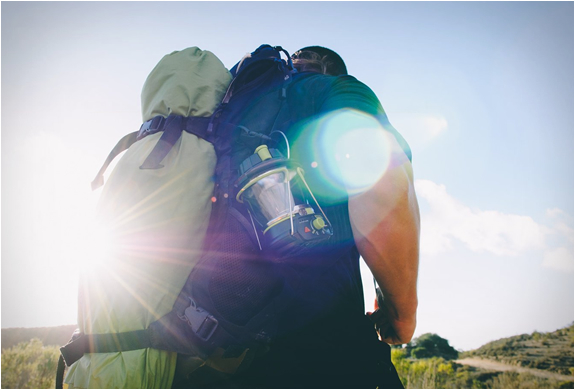 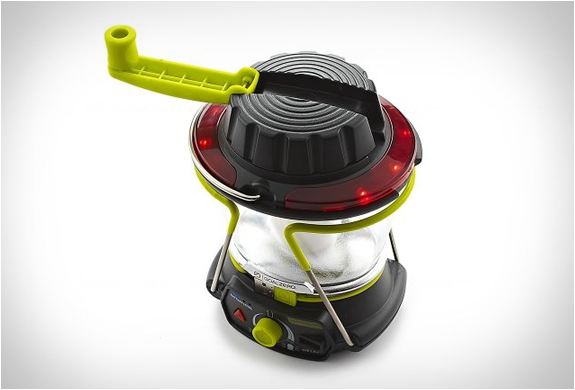 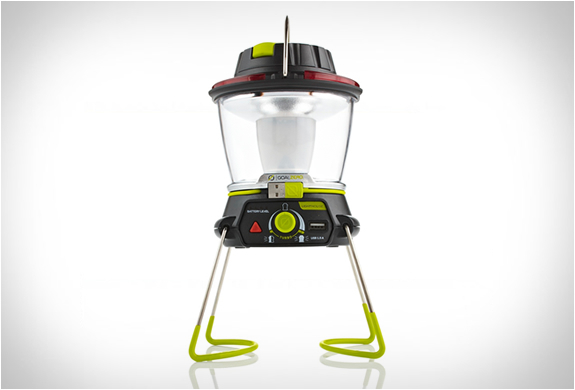 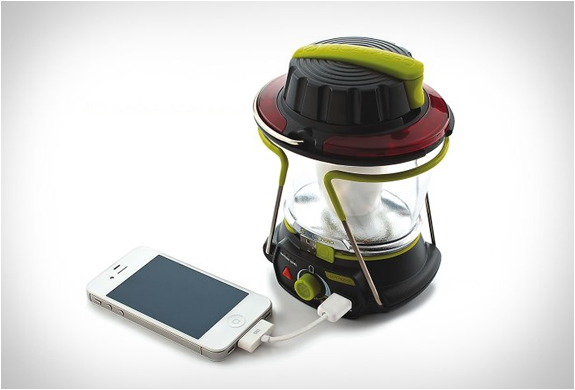 The Lighthouse 250 Lantern by Goal Zero is an essential piece of equipment for any outdoorsman. 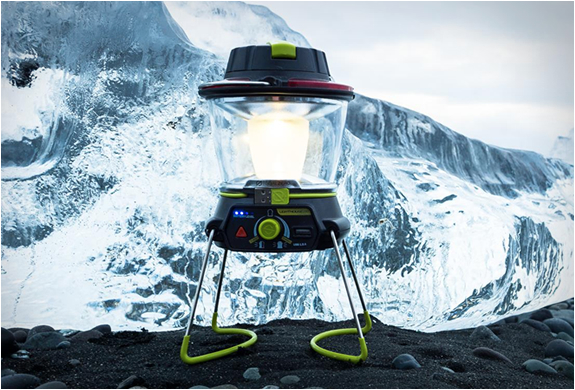 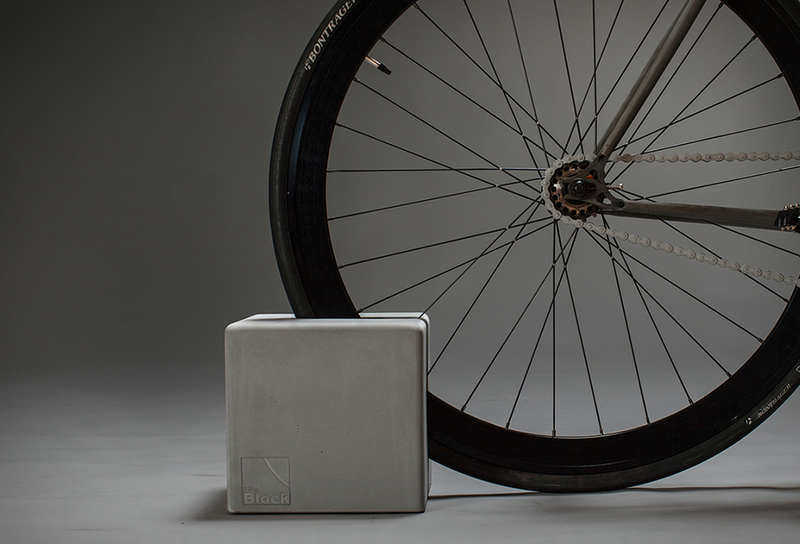 Not only is it a powerful lantern but also a USB Power Hub, allowing you to charge small handheld devices thanks to a built-in USB port. 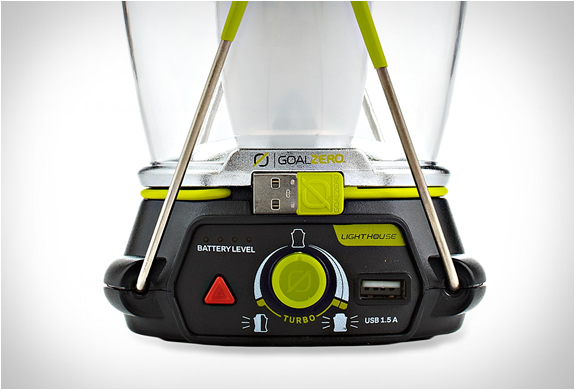 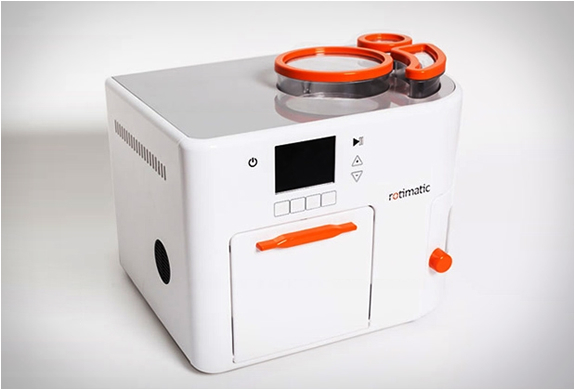 The handy device is capable of beaming 250 lumens of bright, LED light, has up to 48 hour run time, and is quickly recharged from USB, solar or using the included hand crank.